Sea lion protection work still important - The Monterey County Herald. New Pools, New Elephant Seals! 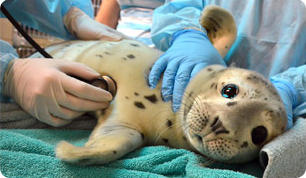 Save Our Seals. Save Ourselves. We all share a connection with marine mammals and the ocean! "Stop Trashing Our Oceans" is a campaign to inspire all of us to care about marine mammals because we all share and rely upon a vast resource - the oceans.